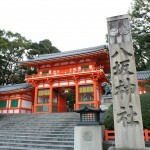 Kyoto has many famous tourist attractions such as temples and shrines. Not only them but also museums are nice tourist spots. Museums own precious things and also give you good experience. 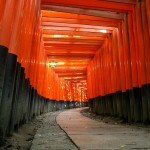 Here, we are going to introduce best 5 museums you must visit in Kyoto. 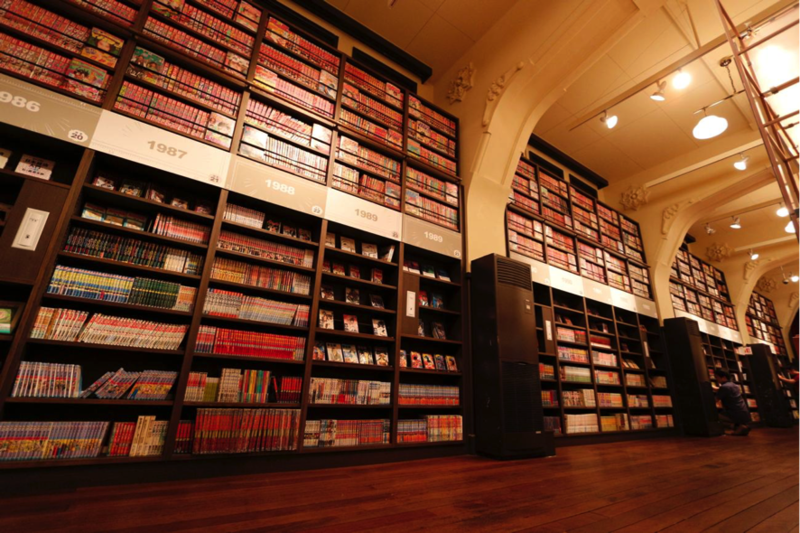 The Kyoto International Manga Museum houses about 300,000 manga and comic books from the recent ones to the old ones all over the world. They are lined with shelves of manga. Foreign tourists can also enjoy because there are about 5,000 of the local language version of manga. Visitors can read manga freely. 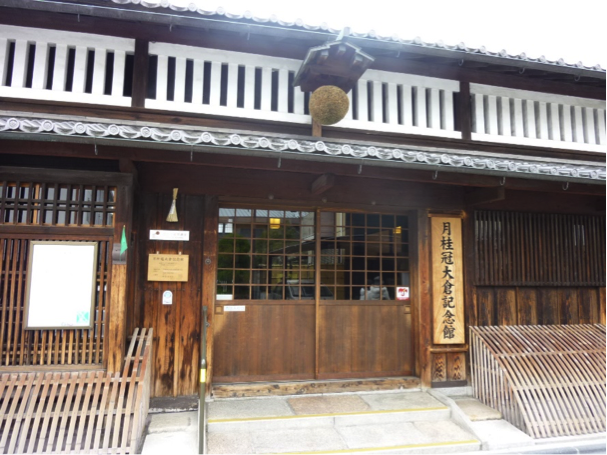 Gekkeikan Okura Sake Museum is not far from Fushimi Inari Shrine. 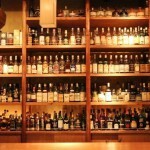 The museum introduces the history of Japanese sake brewing with free tasting. 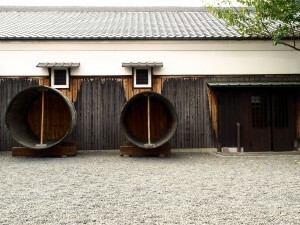 You can also learn about the sake brewing process. In the shop, you can buy sake and the related products. Operating Hours 9:30 a.m. to 4:30 p.m.
Nishijin textile was created in Kyoto more than 1,200 years ago. It is used many colored yarns and waved them together. 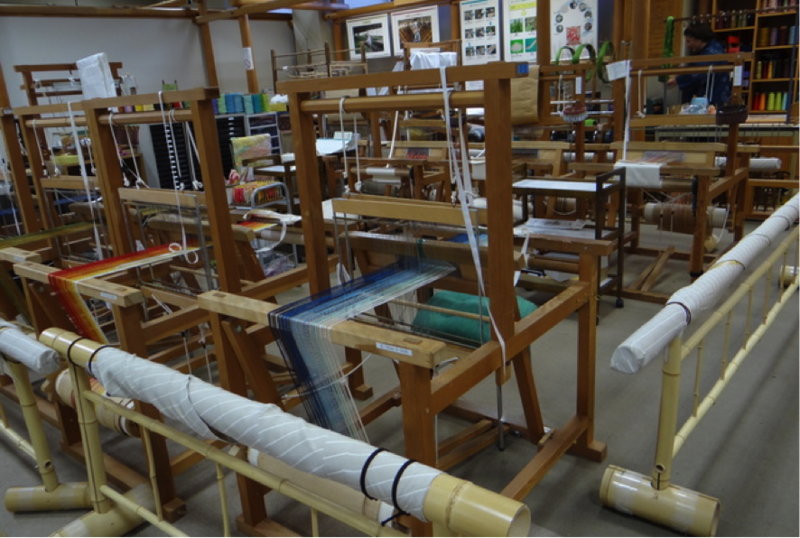 In the Nishjin Textile Center, many exhibitions are held: kimono show, hand-waving demonstrations and display of historical material. Also, you can wear kimono. (Admission charge) If you want to try some experiences, please check the website. Operating Hours 9:00 a.m. – 5:00 p.m. 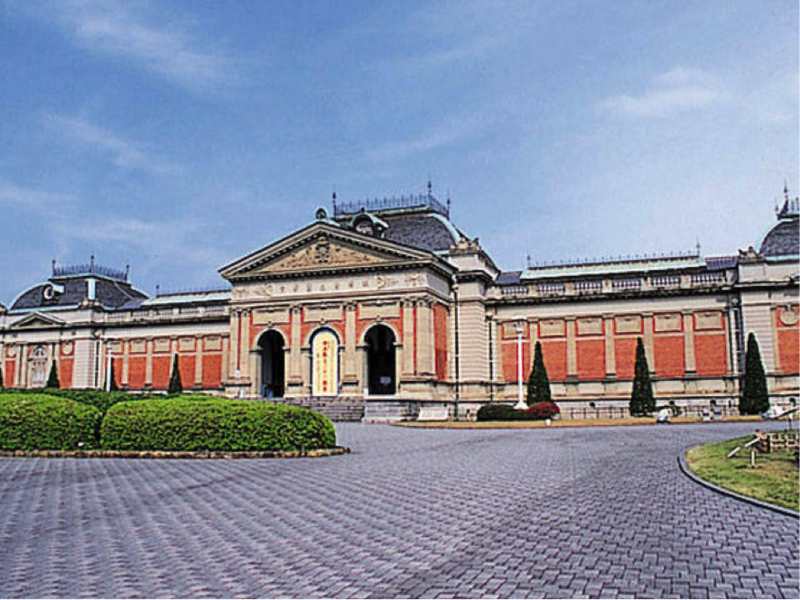 The Kyoto National Museum is one of the most famous museums in Japan, open Meiji Period. 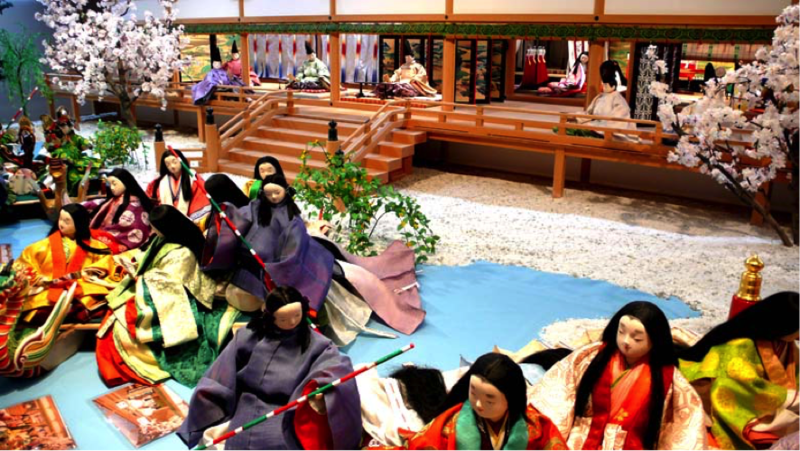 The museum owns pre-modern Japanese and Asian art, including sculpture, ceramic, costume, calligraphy and paintings. The Costume Museum has exhibited life-size dolls dressed in the beautiful costume. A stage back ground is the Tale of Genji, so if you are interested in the story or if you have interest in Japanese culture, you can enjoy the museum. If you want to learn about the Tale of Genji, please refer to these sites.